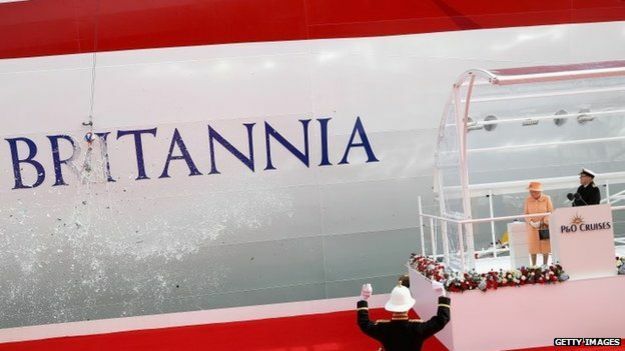 Her Majesty kept busy today with the naming of a new cruise ship – the Britannia. 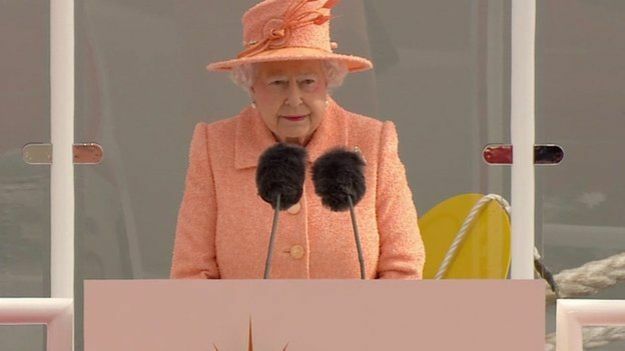 This is the fifth official naming of a cruise ship done by Queen Elizabeth. See more on the BBC website.